Dr Ellie Biggs is the UK-based principle investigator for this project. She is a Lecturer in GIS at the University of Southampton. 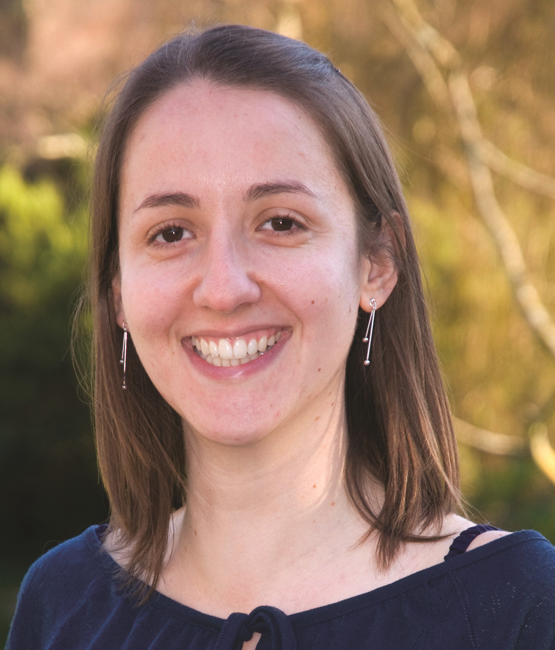 Ellie’s research interests mainly encompass the spatial and temporal analysis of environmental data, predominantly within the field of hydroclimatology. She obtained her PhD in Geography (hydrological extremes and climate variability) from the University of Southampton (2009). Her research is currently focussing on the adaptation and sustainability of rural communities to climate-induced environmental change. Her primary research projects at present are (i) monitoring and measuring precipitation change in Nepal; (ii) investigating the impacts of climate and environmental change on rural populations in Nepal, with particular focus on devising a multi-dimensional livelihoods index; (iii) developing a water vulnerability index for a region in Western Australia for rural livelihood sustainability, and (iv) conceptualising Environmental Livelihood Security (ELS) in South-East Asia and Oceania which is bringing together the water-energy-food nexus, sustainable livelihoods and climate change to look at monitoring ELS spatially within the region.